Since our founding in 1970, we have been busy writing and publishing books on Chester history as well as reprinting old maps. Here is a description of what you can find when you visit our Museum Shop at our Chester Museum at The Mill. We are also happy to fill your order for books and maps. We would need a check (we’re sorry, we do not take credit cards or use Paypal), which you can mail to Chester Historical Society, PO Box 204, Chester, CT 06412. Please write us first at chestercthistoricalsociety@gmail.com so we can tell you the mailing cost. 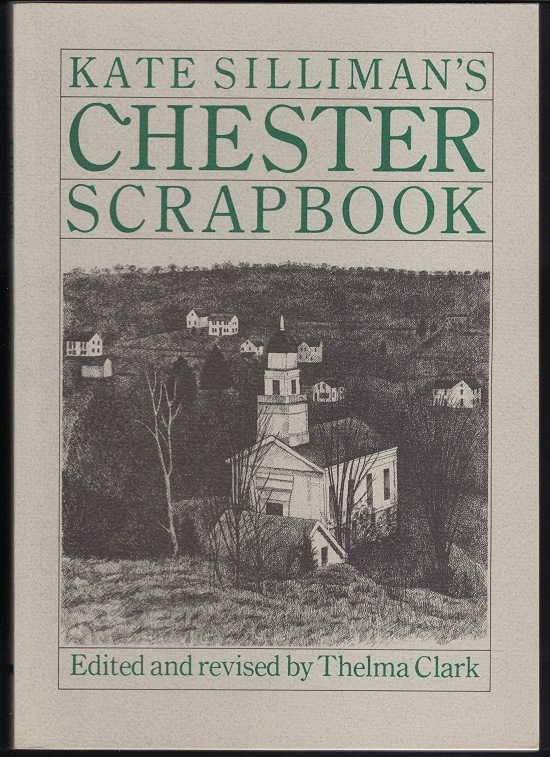 Kate Silliman’s Chester Scrapbook, edited and revised by Thelma Clark, 1986. 264 pages with index. 7x10”. A detailed, easy-to-read story of Chester past. $15. Chester Voices from the Civil War by Keith Dauer and Sandy Senior-Dauer, 2012. 32 pages. 5.5 x 8.5”. 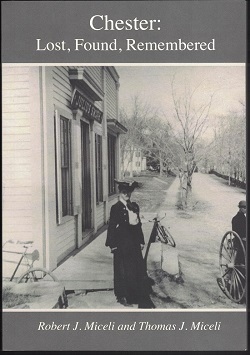 Excerpts from letters home to Chester from two Civil War soldiers, with brief analysis of aspects of the war. $5. Map of Chester c. 1795. Shows two streams of Pattaconk Brook and businesses along them. $5.